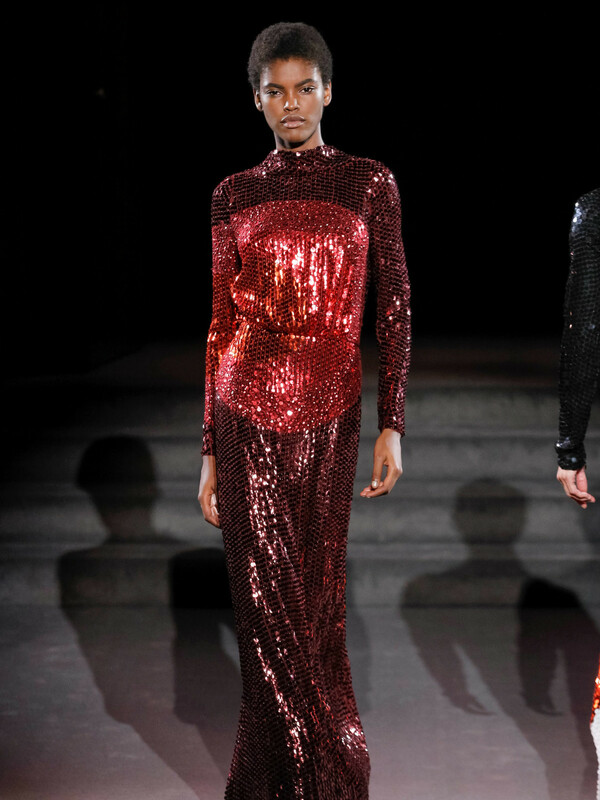 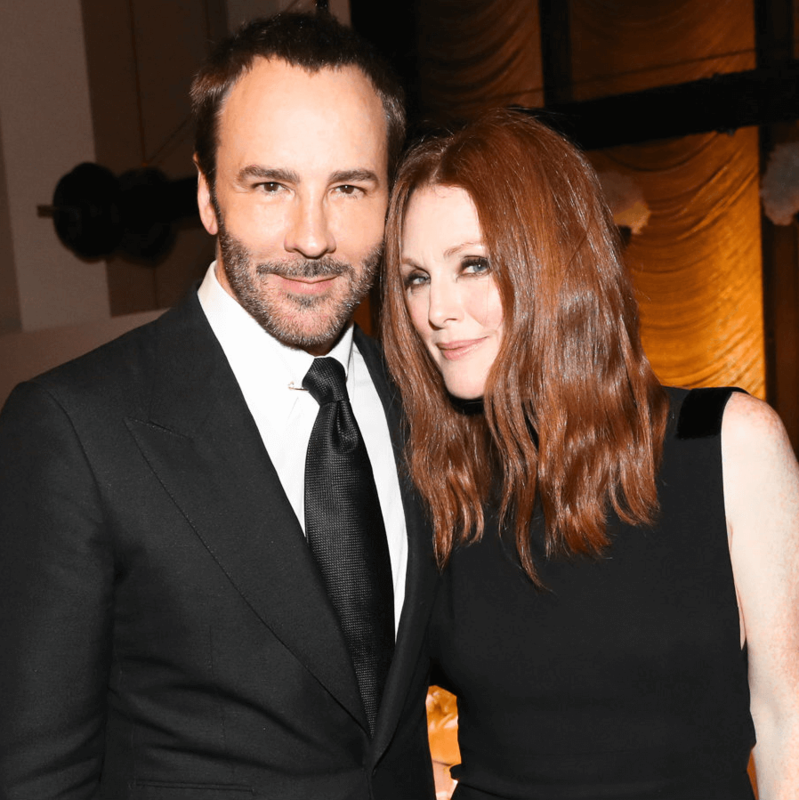 It's clear that Tom Ford loves instant gratification. 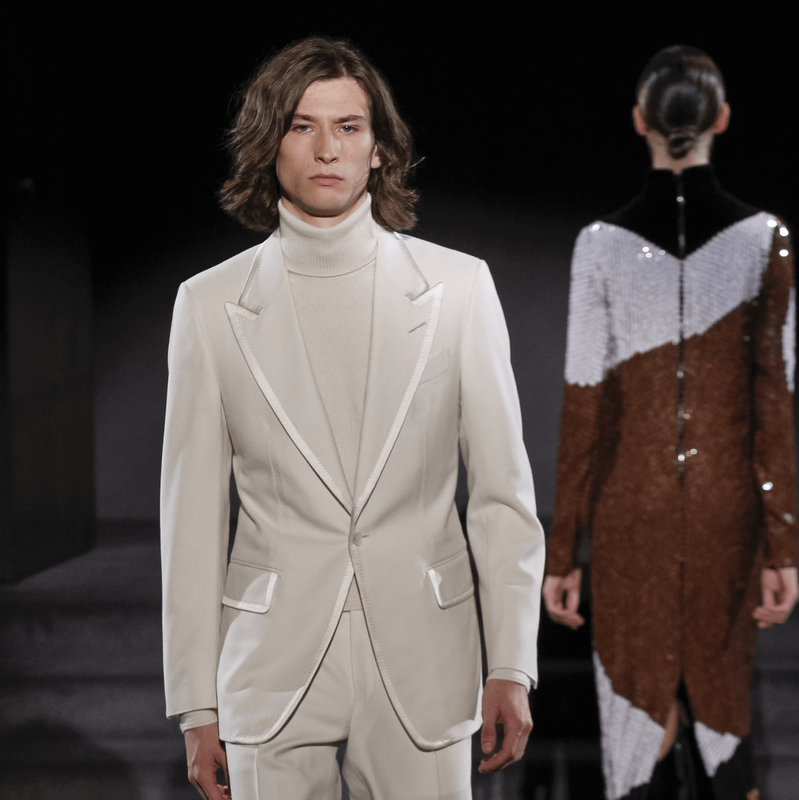 The LA-based designer/director has become one of the first at New York Fashion Week to launch a full-scale runway show of luxe looks with everything immediately available to well-heeled customers. 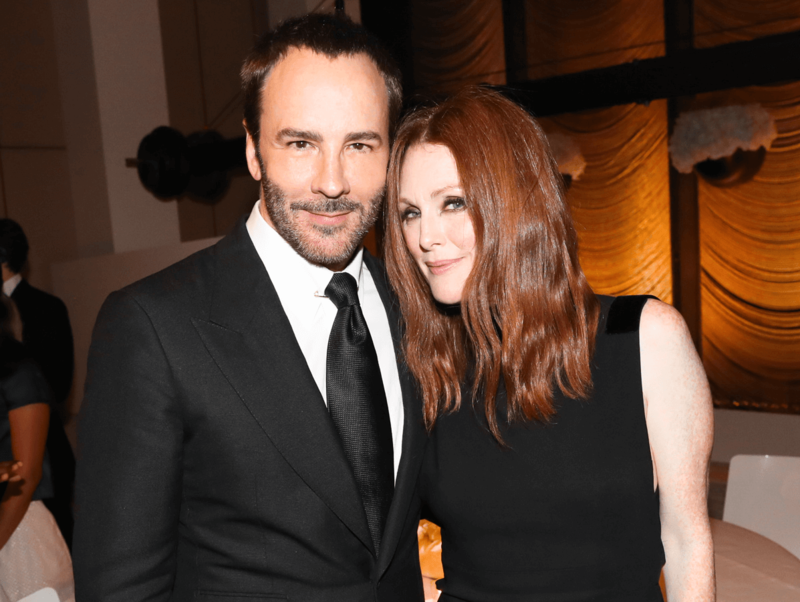 Amid a star-studded crowd that included Tom Hanks and Rita Wilson, Julianne Moore, Rita Ora, Naomi Campbell, Jon Hamm, Cindy Crawford, Neil Patrick Harris, Carmelo Anthony and Zayn Malik — all dressed by Ford —the designer presented his men's and women's fall/winter collection during an intimate dinner at the former Four Seasons restaurant. 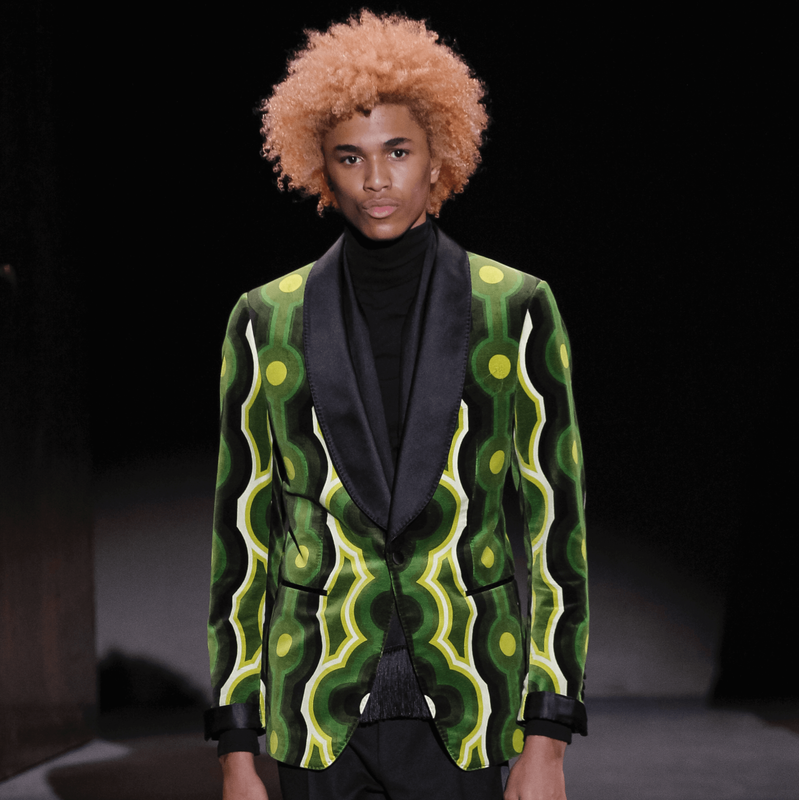 While many other designers are showing spring 2017 styles that will be in stores in six months, Ford is joining a small but growing number of designers who are debuting collections to coincide with delivery in stores immediately. 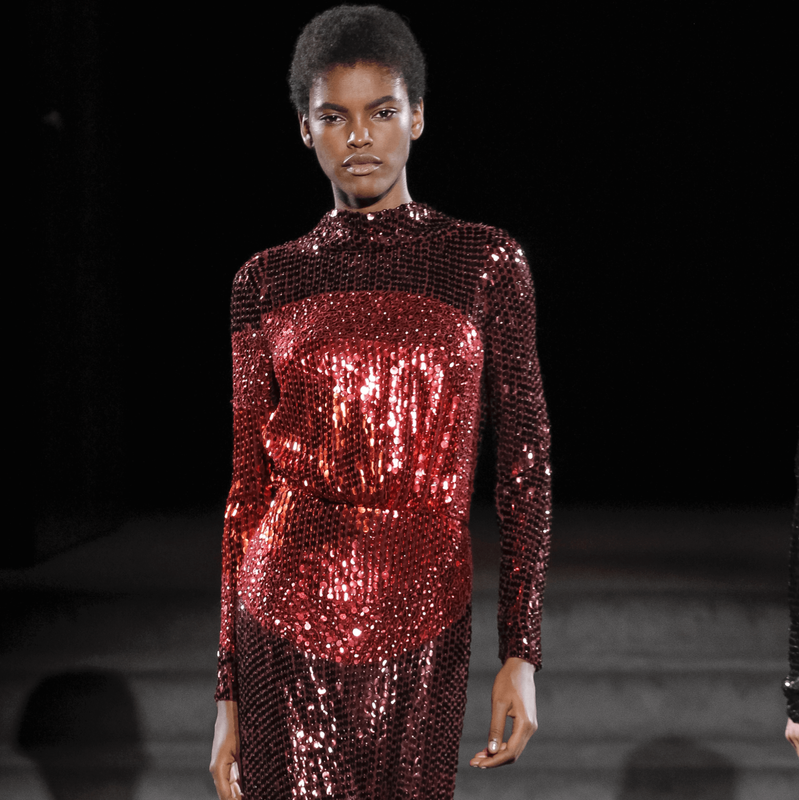 The Tom Ford collection shown Wednesday night in New York and webcast on tomford.com is now available in his Tom Ford boutiques in Houston and Dallas as well as such large stores as Neiman Marcus. 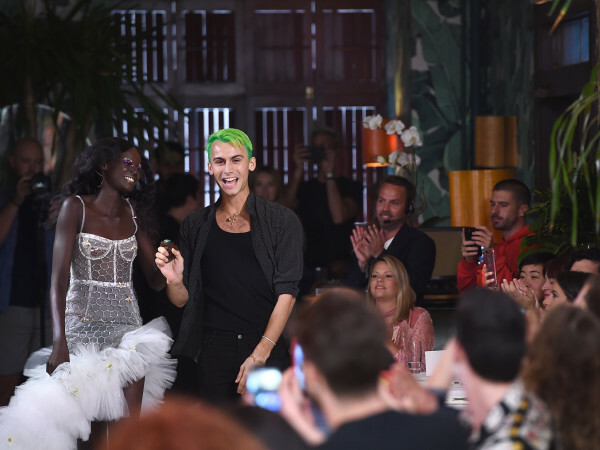 Some critics believe, however, that such an attitude is going to dampen creativity because under the current system, designers are encouraged to show edgier runway looks although they may never be produced. 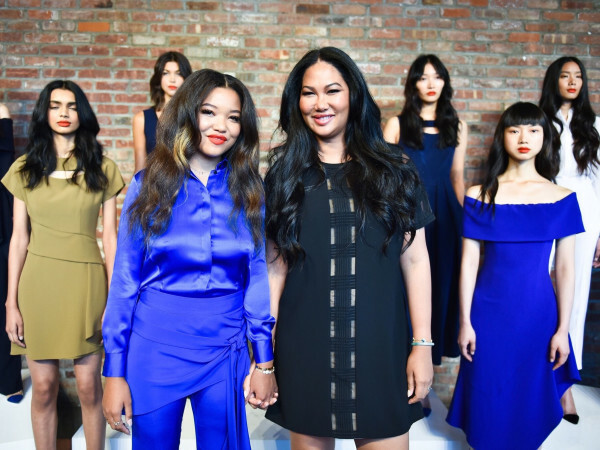 Instead retailers meet afterwards with designers to make adjustments — raising a neckline and lowering a hemline — so the collection is more saleable. 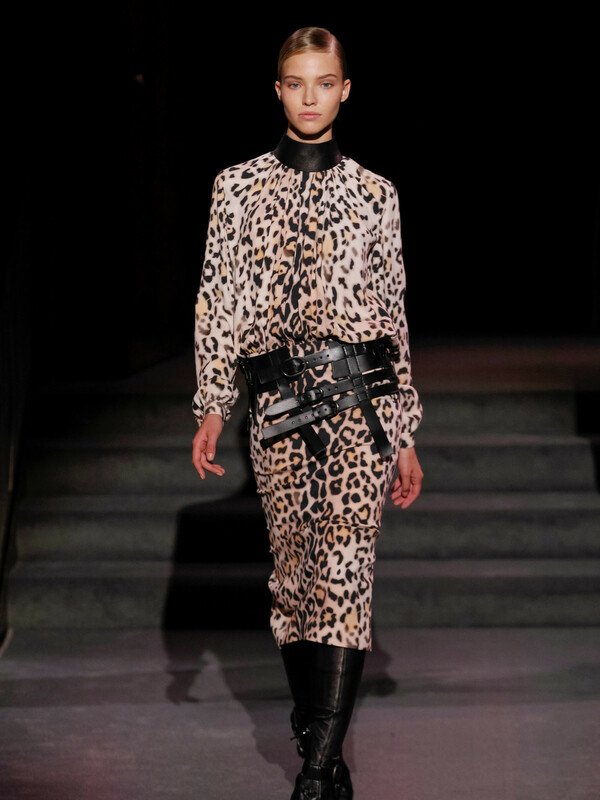 With looks going directly from the runway to the stores, some fear, designers will play it safer and safer each season. 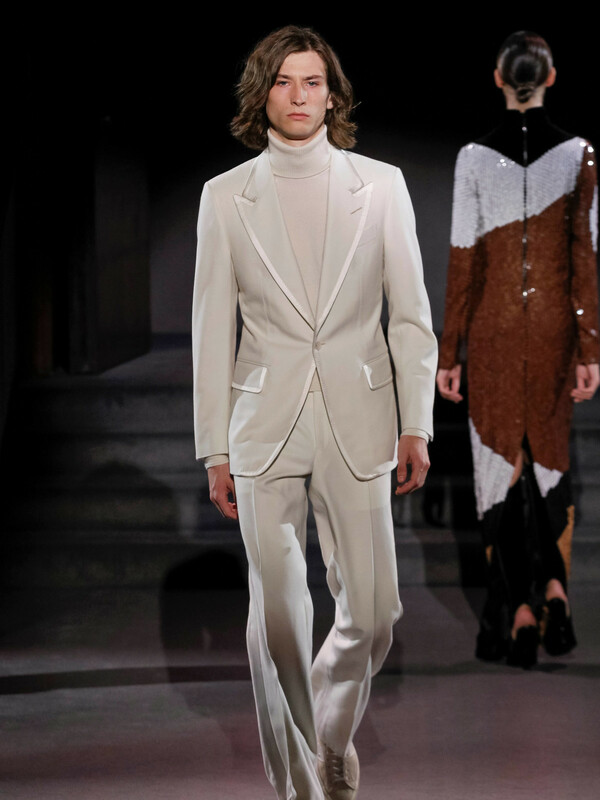 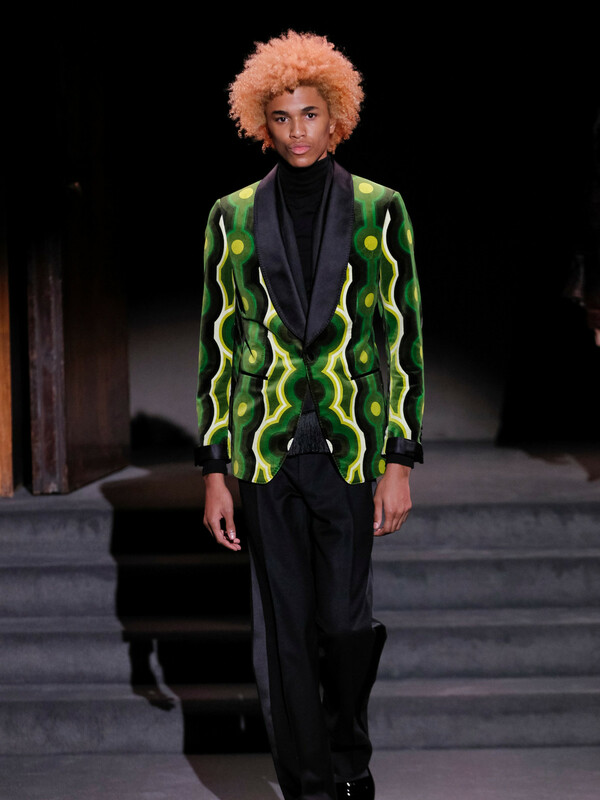 Ford knows his customer well, though, and his '70s-tinged fall collection of slinky long-sleeve sequined gowns, animal print dresses, white-on-white jackets, wildly-colored velvet blazers and oversized overcoats is sure to entice loyal fans.